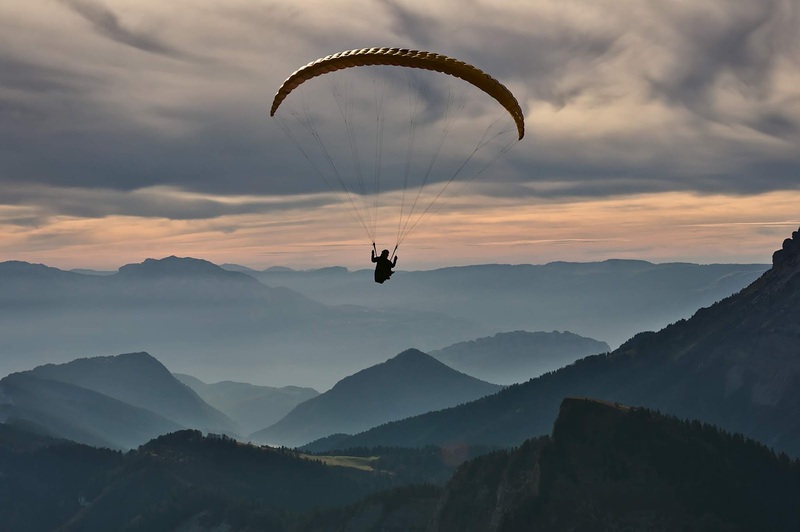 In 1970, author and career guru Richard Nelson Bolles self-published the seminal book, What Color is Your Parachute. In 1972, it was published by Ten Speed Press and has been consistently revised ever since and is now available in 22 languages. 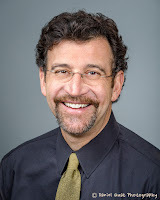 In the new edition updated for job-seekers of all stripes working and living in 2019 as the second decade of the century comes to a close, Bolles waxes poetic about the ways in which the job market and job search process have changed -- or not -- since the late 20th century. Much to my relief (and sense of vindication), his recommendations and advice are actually quite aligned with my own outlook as a holistic career coach. The main thrust of the book's first few chapters focuses on how some of the old job market strategies still work but new strategies are crucial in light of the rampant digitalization of the job search process. When a resume or application is submitted online by an applicant, they are often sucked into a digital black hole where they can disappear forever. So many nurse job-seekers who contact me tell stories of how the receipt of their resumes and applications are completely unacknowledged by the companies to which they're applying. 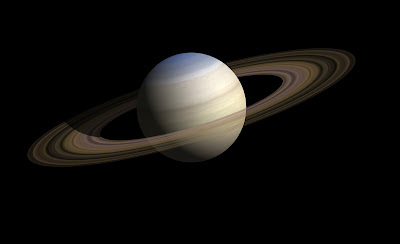 They say the rings of Saturn are made of lost airline luggage and socks that disappear in the dryer, but perhaps they're actually made of resumes and electronic job applications. This is indeed an old school approach and it only works some of the time for some people -- for the rest, it falls on its face time and again. But most people have no idea there's another way! Yes, this is harder and more out of the box; however, it can work when the other strategies fail. And from my point of view, I recommend a marriage of the Traditional Approach and the Parachute Approach -- by all means send out resumes and respond to job postings, but don't stop there. Remember: from the perspective of Richard Nelson Bolles, who you are should come before what you should do. In his words, "Who precedes What." You need to know who you are and what you're about before you can figure out what to do and where to go. Looking for jobs on the Internet works for an average 4 percent of the time. Answering newspaper ads lands a job only about 5 percent of the time. Some find success of up to 24 percent but this is usually only for low-wage jobs, not professional positions. Using private employment agencies yields positive results about 5 percent of the time, but up to 24 percent again for low-wage or low-skill positions. Responding to ads in professional journals has good results about 7 percent of the time. So-called job-hunting "clubs" (which I've never heard of but that Bolles mentions) have a 10 percent success rate. State or federal employment offices offer a 14 percent success rate. Physically going to places where employers pick up workers is good for trades, construction, and such, and will often find success 22 percent of the time, but this is a non-starter for nurses since this type of hiring process doesn't exist in healthcare. People in the trades have union halls where employers come to seek out workers -- nurses are out of luck in this regard. Day laborers are the ones who benefit most from this approach. Directly asking for job leads has a 33 percent success rate. This involves asking friends, family, neighbors, and others in your network for leads on open positions. This has a 5x rate of success over sending out a resume. Literally knocking on an employer's door (be it H.R. or another department) has a 47 percent rate of positive outcomes, mostly with small employers with less than 25 employees. Using the Yellow Pages (remember those?) can work up to 65 precent of the time, but this means looking up viable employers, reaching out to them, paying a visit, setting up informational interviews, and exploring their status in terms of hiring. I suspect, however, that this approach will generally not be successful in healthcare since most healthcare employers will have far more than 25 employees, so being able to pick the brain of the person in charge of hiring is next to impossible. My approach to the job search process is much like Mr. Bolles's. 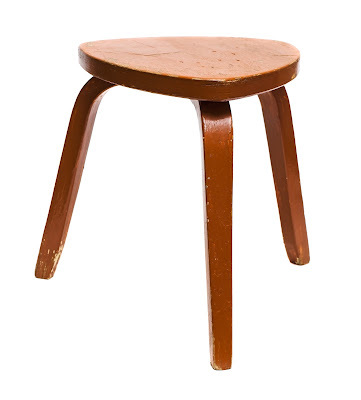 My recommended job search and career growth process is like a three-legged stool (no, not that kind of stool) -- and remember that a stool with only one or two legs will fall over and be an unsafe place to sit. Leg 2: For this leg of the "stool", you find job postings, submit applications and resumes, and repeat the process -- this is where most people usually stop, but it's only the beginning. You learn how to use LinkedIn and other social media platforms to meet like-minded professionals. You expand upon Mr. Bolles's idea of finding a "bridge person" to help you get a foot in the door of an organization or facility you're interested in. This involves learning how to request informational interviews (another strong suggestion by Bolles) and find out how to make yourself the most attractive candidate possible for the employer you're targeting. If you're wanting to make a change in nursing specialties or go back to school to accumulate more credentials, knowledge, and/or skills, interview people who do the thing(s) you're interested in and pick their brain to find out if, 1) you really want to do that thing, and 2) what they learned from the manner in which they went about getting to where they are now. This can help you learn from others' mistakes, not reinvent the wheel, and avoid entering an academic program or pursuing a specialty that won't be what you think and may not provide the fulfillment and satisfaction you're hungry for. This is all about doing your due diligence, saving yourself unnecessary effort, and setting yourself up for success rather than disappointment. Remember that information is your friend -- gather data and find out as much as you can rather than making a blind choice. None of the three legs will likely do the trick entirely on its own since it's generally a some combination of aspects of the three that will move the needle for you and your nursing career. While one step or strategy may end up being your silver bullet, that's generally an unlikely outcome for most people. Leg 1 is usually absolutely essential except for certain rare circumstances, and it's my belief that some parts of Leg 3 are going to be essential for the majority of job seekers. Knowing who you are and what you're all about makes you a better interviewee who can "sell" him- or herself more skillfully and readily to an employer looking for someone just like you. This self-exploration process can help you identify whether a career change (or specialty change in nursing, for instance) might be the best idea. You use periods of unemployment or underemployment to assess and gain understanding of what you really want in the next chapter of your life. Use this opportunity. Make this not only a hunt for a job, but a hunt for a life. A deeper life, a victorious life, a life you're prouder of. There's so many more comparisons to draw between Bolles's approach and mine, yet this is a solid start. Do your due diligence and set yourself up for success. In the 21st century, the old approaches won't necessarily work anymore, so what will you do? Get started down a new path to career satisfaction and success!